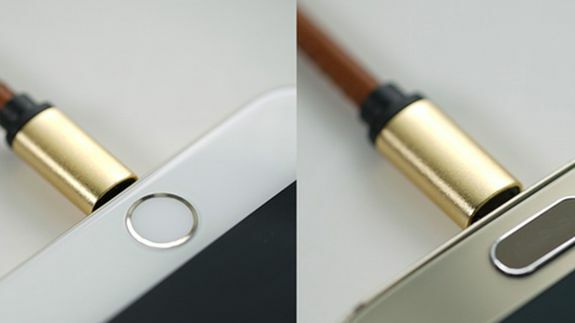 This magical cable charges both iPhones and Android phones - trendistic.com: ever tried. ever failed. no matter. try again. fail again. fail better.